Move over, France—cheeses from Italy are some of the world’s best. Not to mention the most famous: From Gorgonzola to Asiago, mozzarella to Fontina, parmesan to to provolone, Italy’s cheeses are world-renowned, too! So it’s no surprise that many of Italy’s best cheeses are so beloved, they’ve been recognized as DOP products for their high quality, local production, and traditional recipes. (Here’s more about Italy’s DOP foods and what DOP really means!). 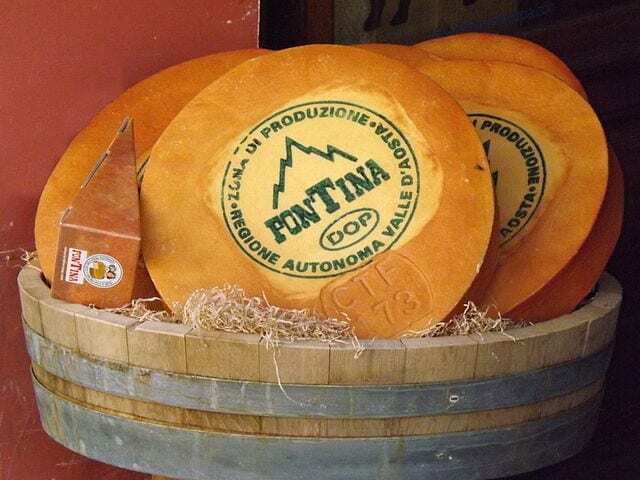 In fact, historic cheese-producing towns take great pride in their characteristic cheese; you’ll often find signs boasting local products (like “Home of Fontina”!) as you pass through. After all, some Italian towns have been using the same tradition for over 1,000 years. When tasting Italy’s cheeses, therefore, always look for the “DOP” seal—it’s the best guarantee that what you’re tasting is what the product is supposed to be. (Just do a taste-test of your average “buffalo mozzarella” from a U.S. grocery store and of the real deal in Italy, and you’ll get why that’s so important!). Here are some of our favorite cheeses from Italy! If you find a “product of the mountains” stamp on an Asiago cheese, it means that it was produced at an altitude of more than 600 meters (1,968 feet)! Made from cow’s milk and from the regions of Trentino and the Veneto, this cheese can be found either fresh (called Asiago Pressato), for its smoothest, sweetest taste. 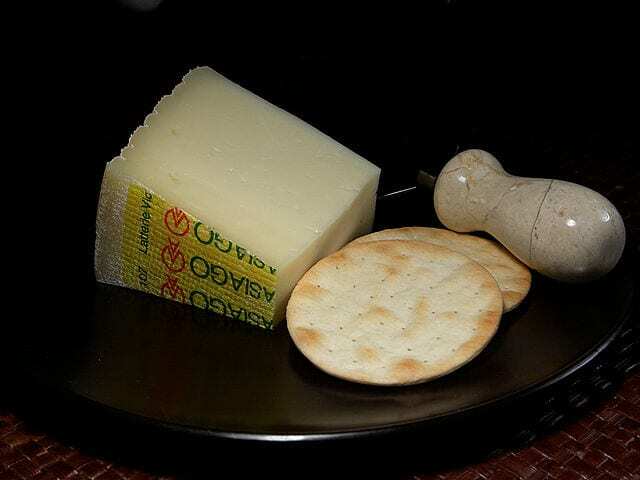 For a bolder flavor, try the aged version (Asiago d’allevo). Want the most intense taste? Go for stravecchio, which is aged for up to two years. Try it in: Trentino and the Veneto, including Venice, Verona, and Trento. One of the main ingredients of fonduta (fondue), a comfort food for the cold mountain weather, Fontina is a cow’s-milk cheese with a semi-soft texture and strong, nutty flavor. Thanks to its depiction in a 13th-century fresco castle on the border of Italy, France and Switzerland (where the cheese is made), we know Europeans have been enjoying these cheese for, well, millennia! Try it in: The Valle d’Aosta, the Alps-ridden border region of Piedmont, France, and Switzerland. You’ll recognize this pungent cow’s milk cheese by its blue-green veins and creamy texture. Gorgonzola dolce (“sweet gorgonzola”) has a milder taste, while gorgonzola piccante (“spicy gorgonzola”), while not exactly spicy, definitely has a sharper flavor. 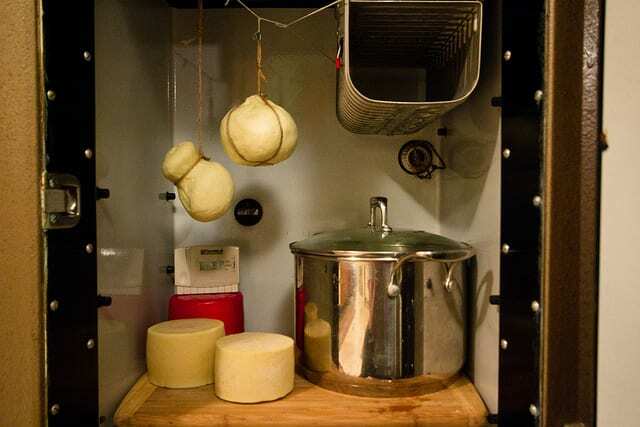 The beloved cheese gets its distinct flavor from the bacteria added during the production process, as well as from the perfect cold, damp conditions that accelerate the aging process. 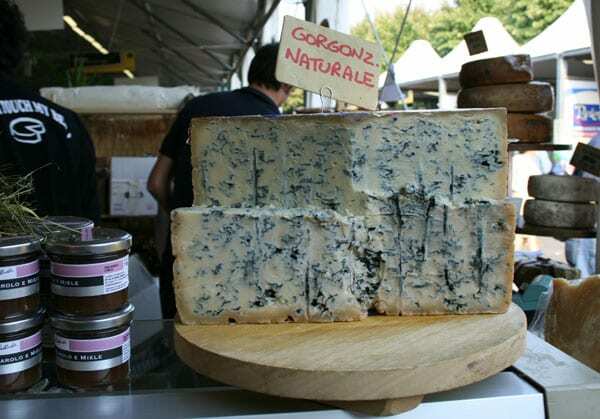 As for where Gorgonzola comes from, well, that’s still a debate—but some think it was named after the town that it was created in in the late 9th century. Try it in: Piedmont and Lombardy, including Milan and Turin. This thick cheese from Lombardy claims just two ingredients: cream, and citric acid. That accounts for its whipped texture and mild, complementary flavor. You’ll see mascarpone in both savory and sweet dishes, from risotto to tiramisù—or even just served with strawberries for a sweet summer dish. Try it in: The Lombardy region, including Milan. The secret behind mozzarella’s soft, milky cheese is the spinning and cutting process used in its production—which is where it gets its name from (in Neapolitan dialect, mozzare means “to cut”). The most popular varieties include buffalo mozzarella, where mozzarella is made from water buffalo’s milk for a creamy texture. 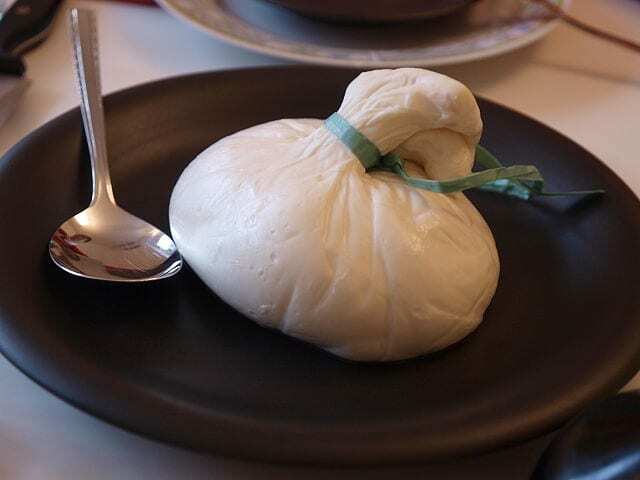 There’s also fior di latte, made from fresh cow’s milk; mozzarella affumicata, known for its savory and smoked flavor; and burrata, a pouch made from mozzarella, filled with cream and tied with a knot. No matter what variety you try, if you’re tasting the authentic versions, they’re sure to be delicious! Try it in: Campania and southern Lazio, including Naples. Commonly referred to as “parmesan” in English, Parmigiano Reggiano, like wine, gets better with age. Italians are passionate about this flavorful, cow’s milk cheese; only the finest quality gets the DOP seal of approval after the standard 12-month inspection, while all other rinds are branded with lines to indicate the lesser quality. (Want to know more about parmigiano-reggiano? Don’t miss our fun video on how it’s made, below!). Parmigiano belongs to the Grana (hard cheese) family, along with grana padano. 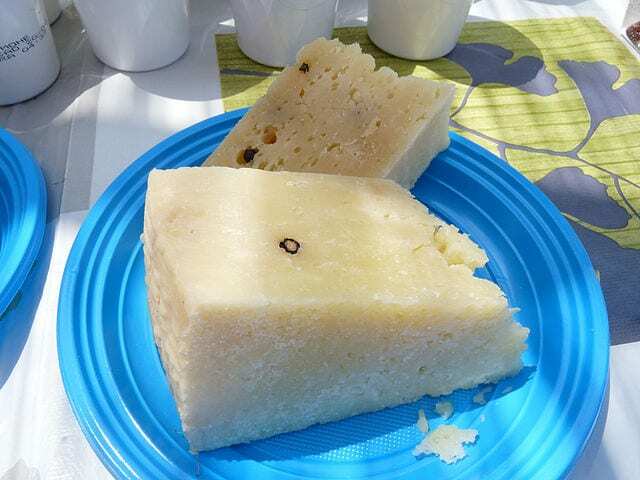 (Grana padano has a similar taste, but is produced in Lombardy, and its producers provide fewer controls over the cows’ diets—all why Parmigiano Reggiano is the “finer,” more expensive cheese). You’ll find it either eaten alone or grated over certain pastas across the country. Try it in: Like the other beloved cheeses listed here, except even more so, Parmigiano Reggiano is available across Italy. But you’ll find the most varieties closest to the source, especially in Parmigiano-producing Emilia-Romagna. Rome’s answer to Parmigiano—and often substituted for it—this sheep’s milk cheese matures relatively quickly and has an intense taste. 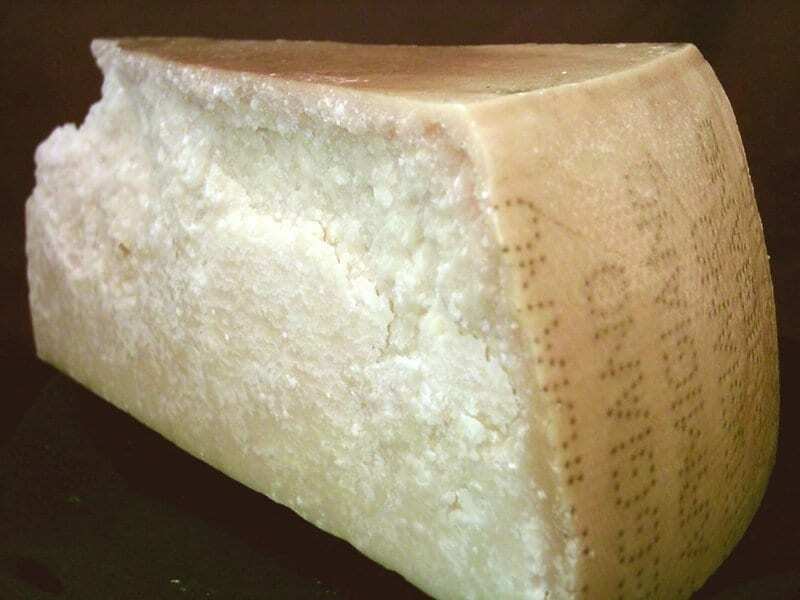 Pecorino romano is considered to be the highest quality around, with a salty bite. Other varieties include pecorino sardo from Sardinia, local specialties from Sicily and Tuscany, and pecorino pepato with fresh peppercorns, if you’re looking for something zesty. Try any of these specialties at the end of a meal, paired with something sweet like honey, jam or fresh fruit. You’ll also sometimes see it offered to be grated over certain pasta dishes. Try it in: Lazio, Sardinia, Sicily, and Tuscany, including Rome. This full-fat, semi-hard cheese, made across northern Italy and in Campania, can be easily spotted in a store or market by its large size, molded into shapes like pears and sausages with cords. Try provolone dolce for a milder taste (due to its young age) or provolone piccante for a more developed, piquant flavor. Try it in: Naples (production still takes place near provolone’s birthplace in the mountains near Mount Vesuvius), as well as various areas in northern Italy. 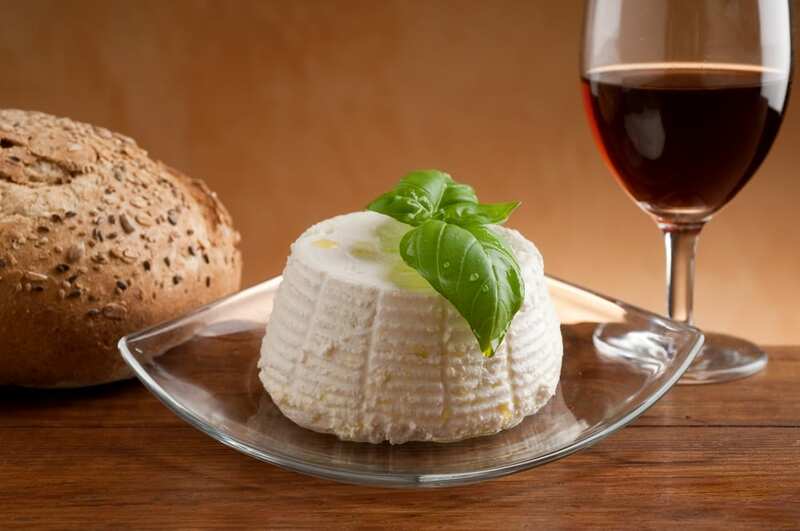 Ricotta and red wine… the perfect pairing! Perhaps Italy’s most versatile cheese, ricotta can be made from sheep, goat, buffalo and cow’s milk. Slightly “cooked” with a soft and grainy texture, this mild cheese can be enjoyed even by those with a milk allergy—the production process uses byproducts after casein has been removed. You’ll find ricotta in desserts like cannoli or savory pasta dishes with ricotta salata (smoked ricotta with a hard texture and salty flavor). Try it in: You can try it across Italy, especially in Rome and Naples, but we especially like the ricotta salata in Sicily. 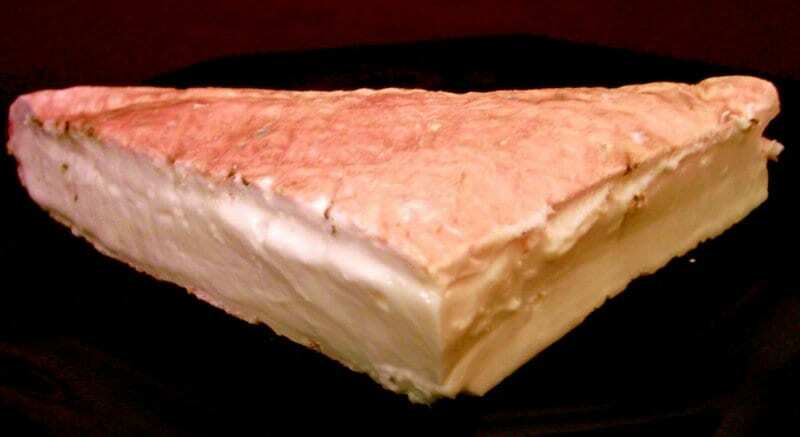 Best when eaten fresh, this very creamy, cow’s milk cheese is named after where its birthplace in the Alps. Taleggio has been around since the Roman times, and it’s so good, even Cicero wrote about it! Fruit and spices are sometimes added to give a sweet hint of flavor. Try it in: Lombardy and the Italian Alps. What’s your favorite Italian cheese? Let us know in the comments! 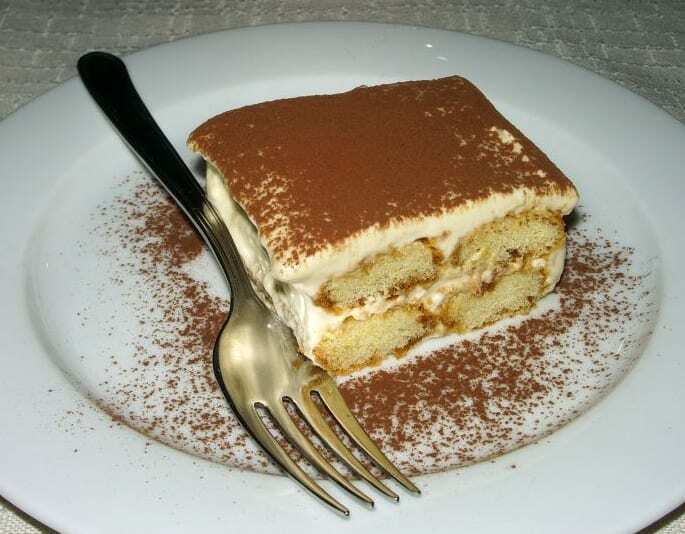 Next articleNew (and Delicious) Italy Food Tours and Cooking Classes! Provolone di Pienza! Lo assaggiato quest’estate …buonissima! I love all kinds of cheese, love to sit and wine, cheese and bread with friends! Thank you for this blog – will return to read what you’ve written! Hope to visit Italy in October 2014 for my granddaughter’s birthday! What a wonderful article – some of my favorites! What about the sublime burrata from puglia?